As Bloomberg notes, Chao’s move opens a new front in the U.S. government’s inquiries into the Oct. 31 crash of an Indonesian 737 Max and another crash of the same model in Ethiopia on March 10. 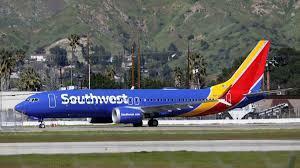 The 737 Max family of jets was grounded by the Federal Aviation Administration on Wednesday after evidence surfaced linking the two crashes. 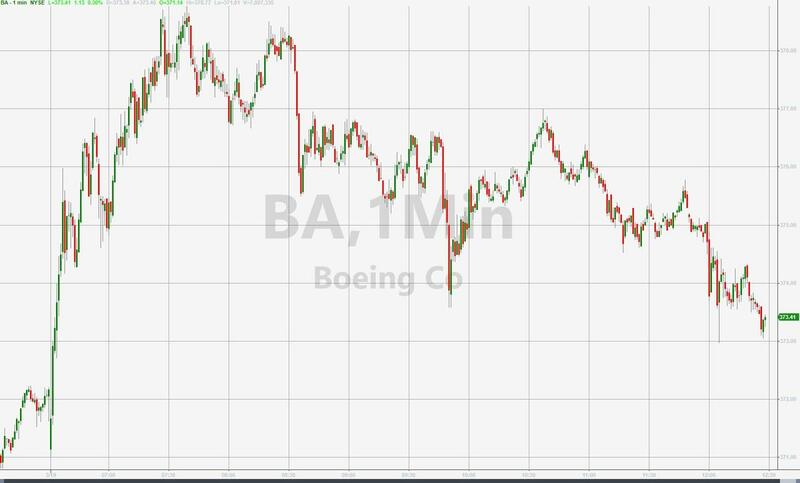 Boeing stock drifted to session lows, following the confirmation of the DOT probe of the 737 MAX.